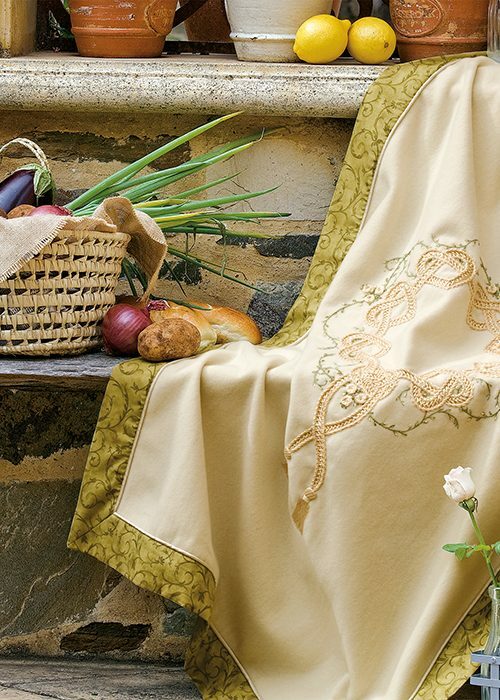 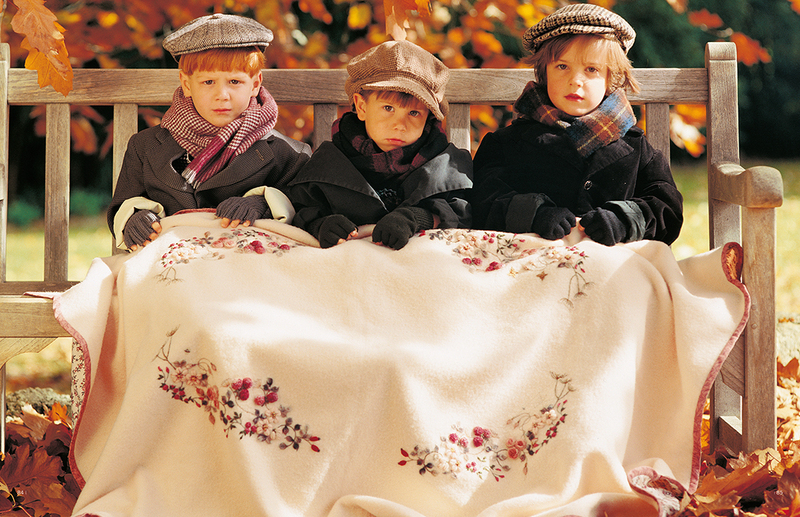 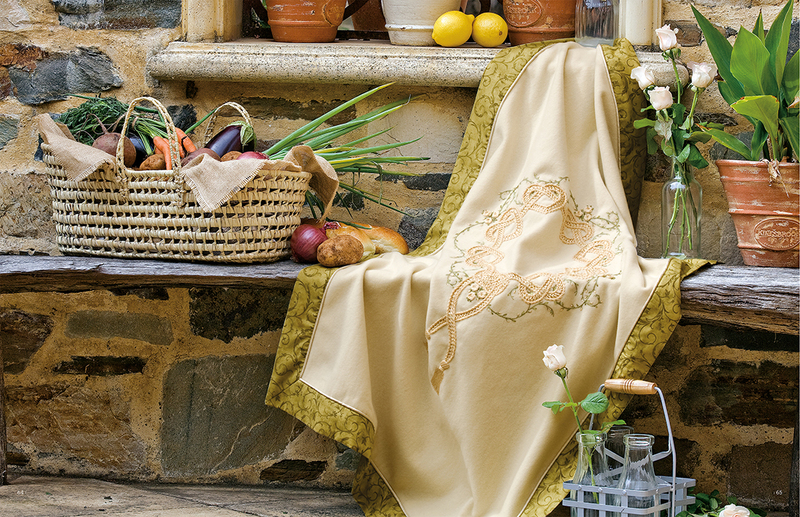 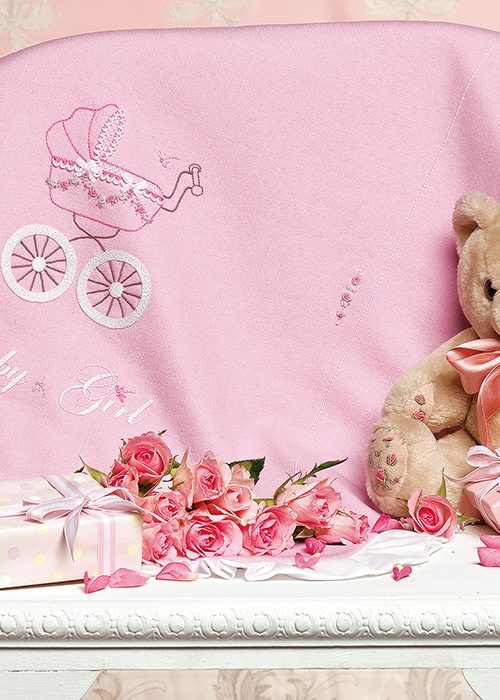 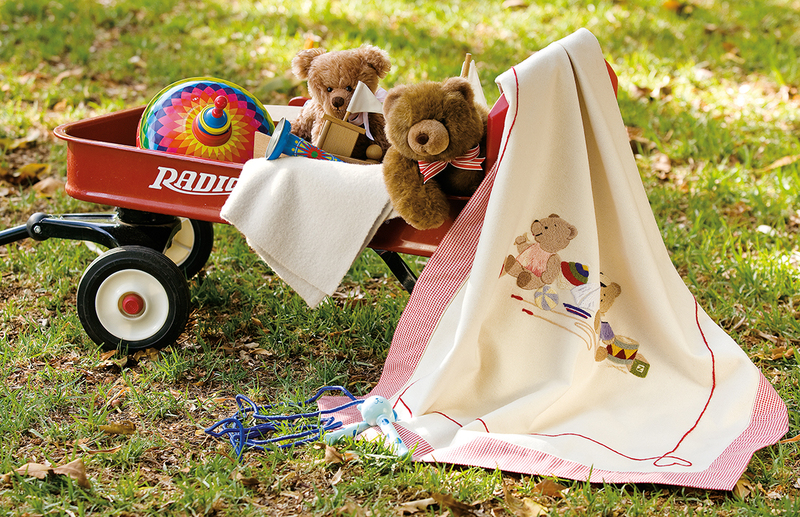 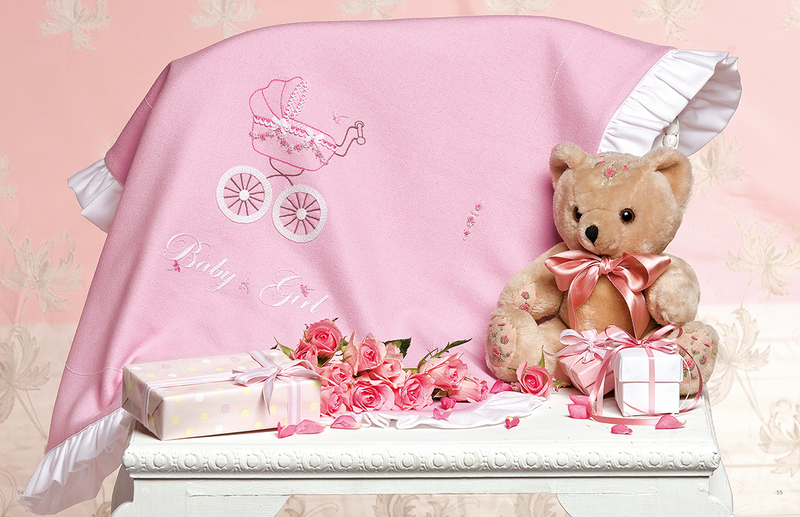 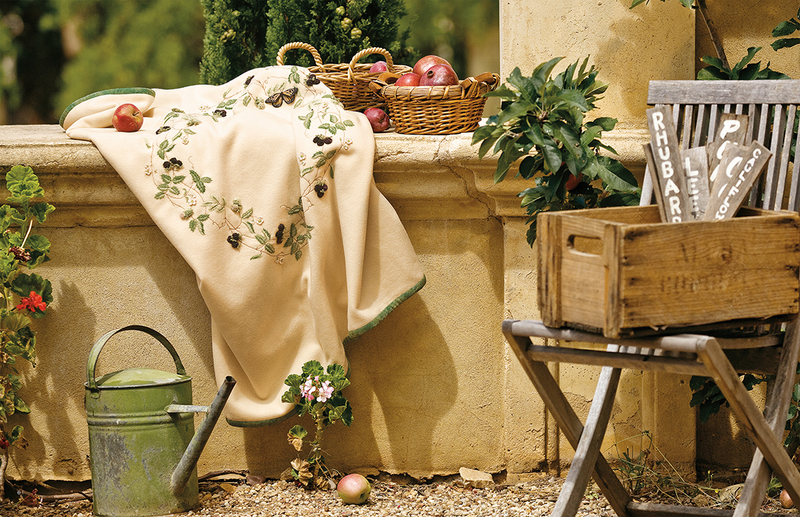 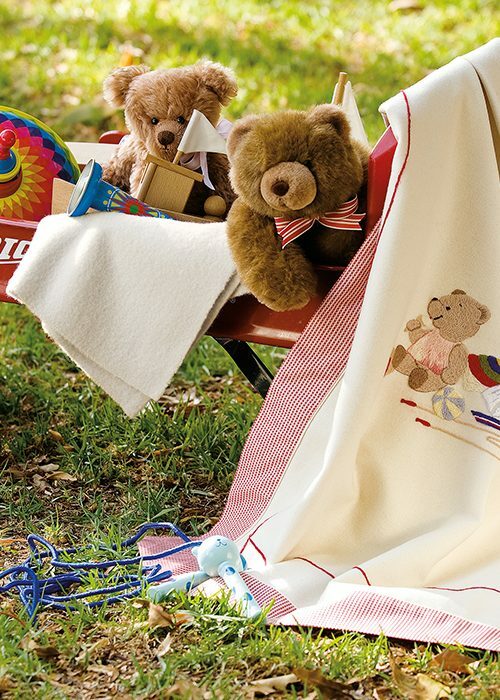 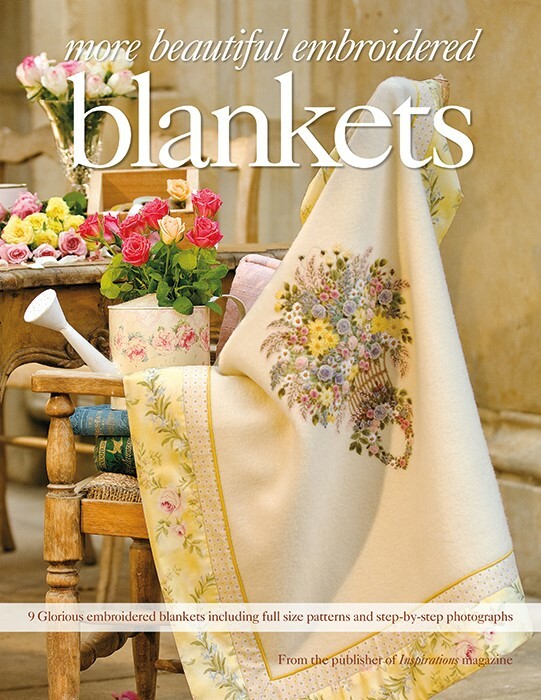 A collection of nine stunning blankets featuring timeless designs for every occasion. 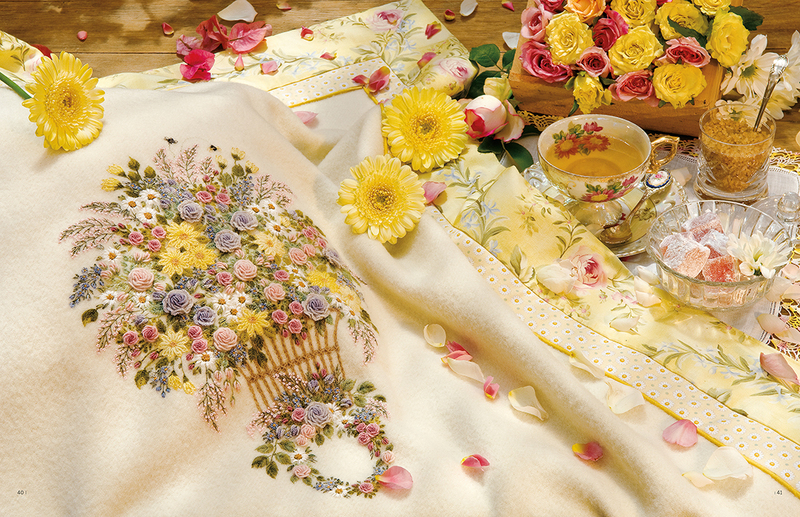 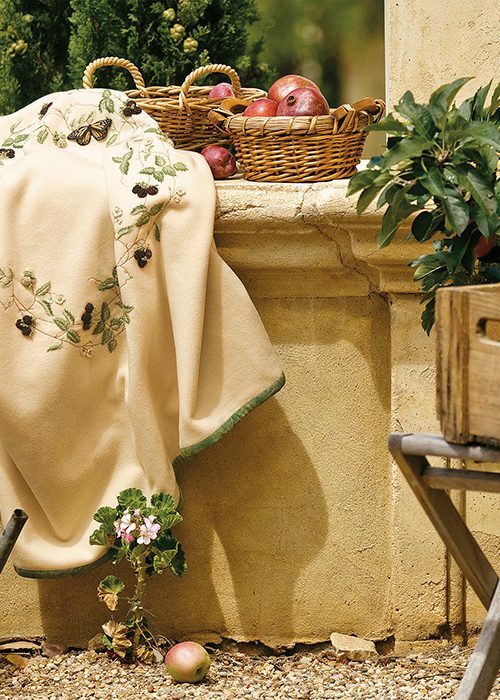 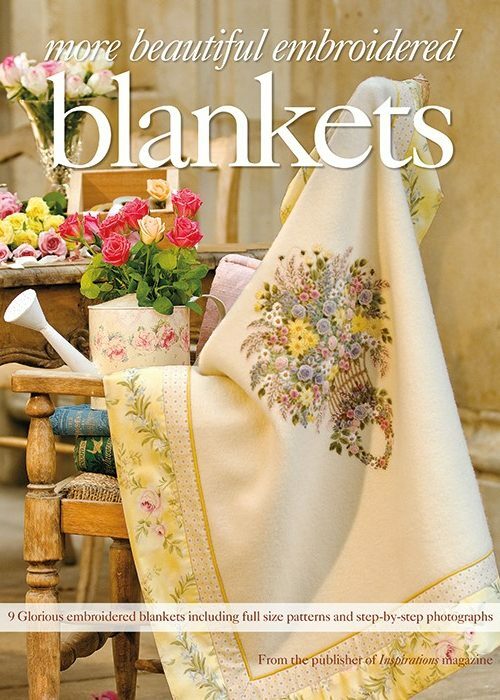 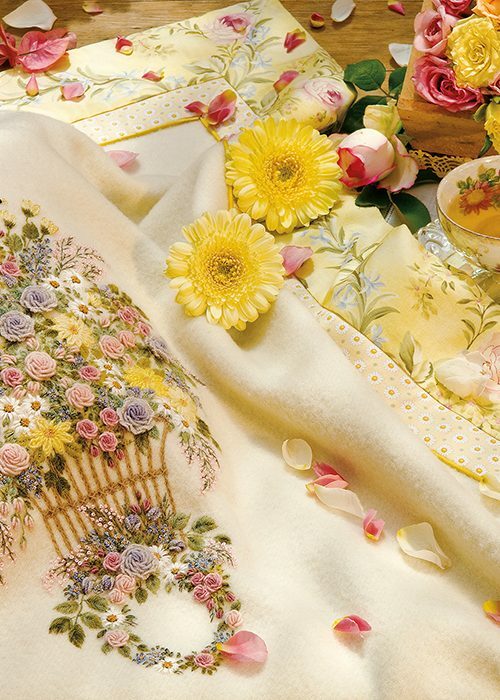 From magnificent throws with spectacular flowers and fruits to gorgeous nursery blankets, this collection of the world’s most beautiful embroidery is not to be missed. 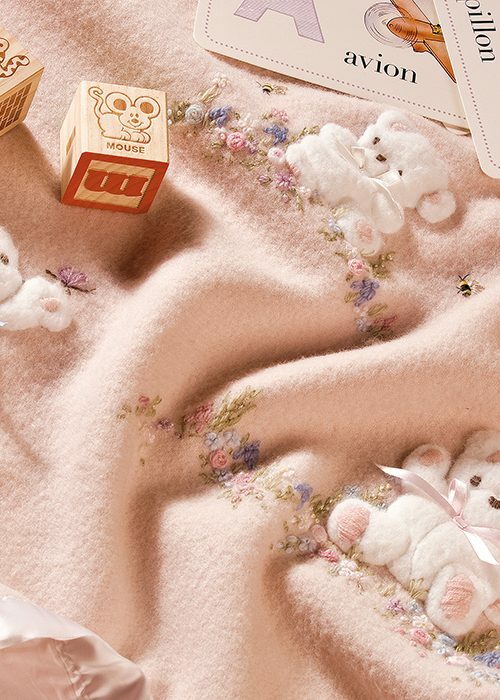 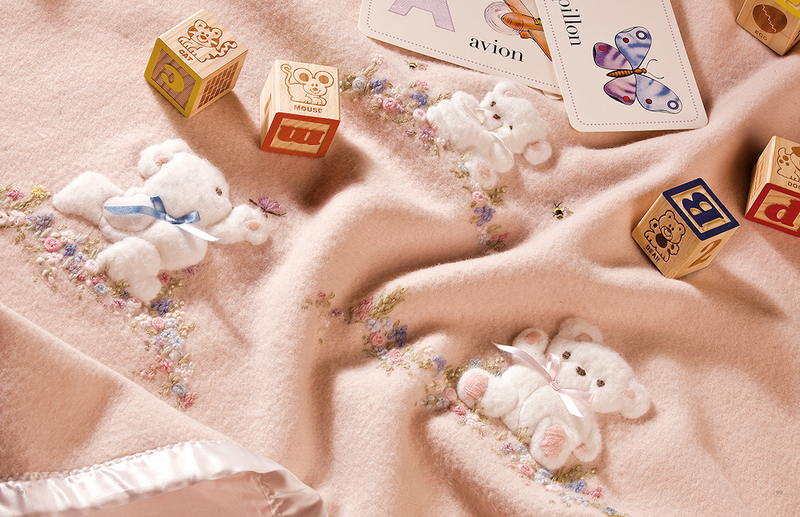 Each blanket is exquisitely photographed and superbly presented with detailed and concise instructions.